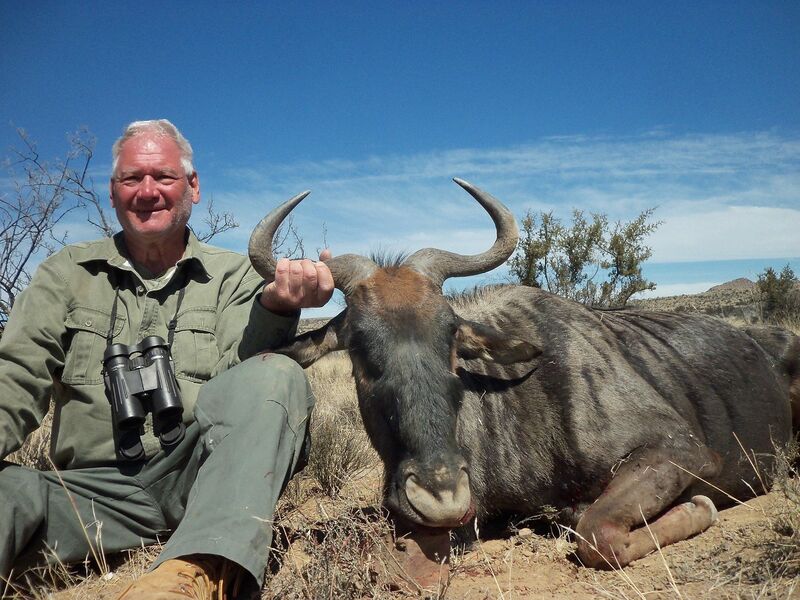 Hi Richard and Marion, wanted to let you know that Robert and I had a fantastic time with you and the staff. 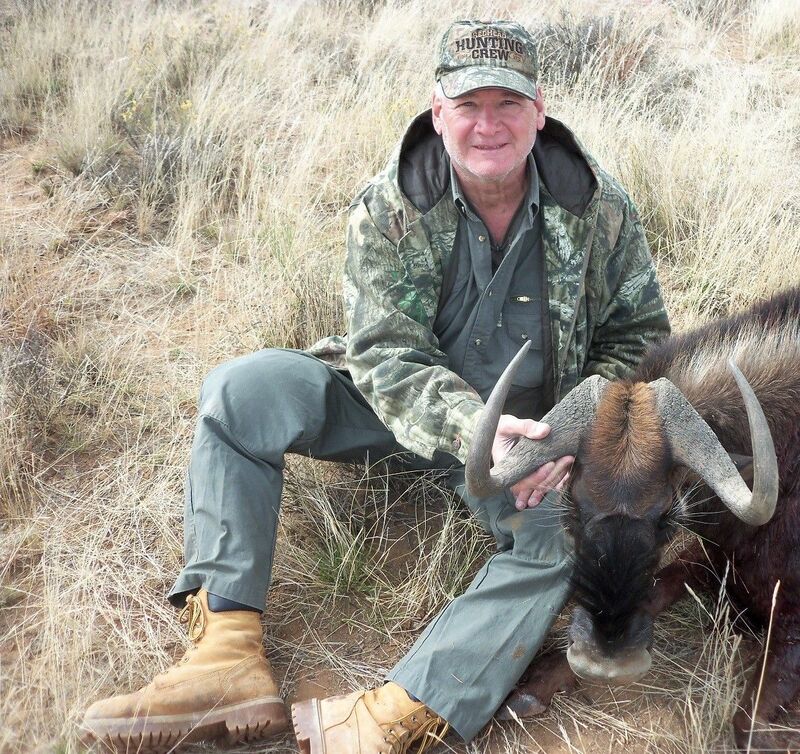 I am planning another cull hunt for either 2020 or 2021. 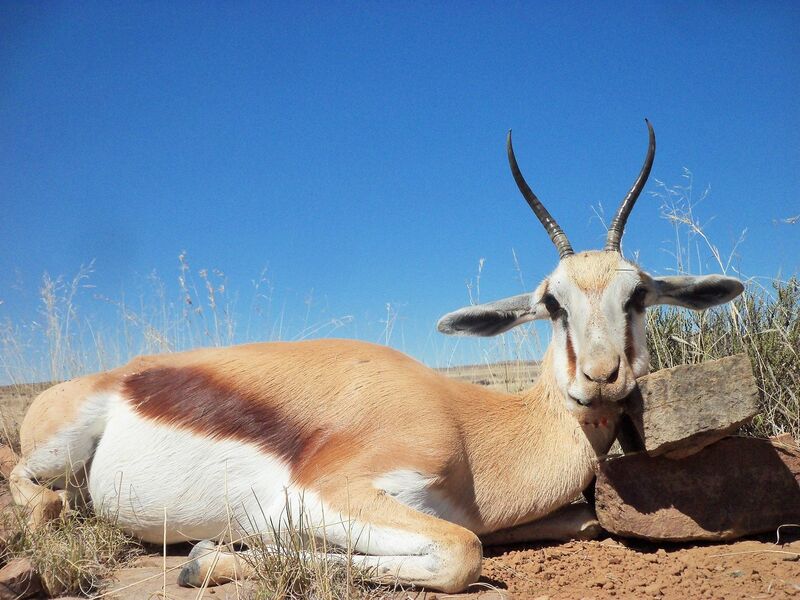 Not sure who will tag along with me but it won’t be the first time I went on safari by myself (time stands still for no one). 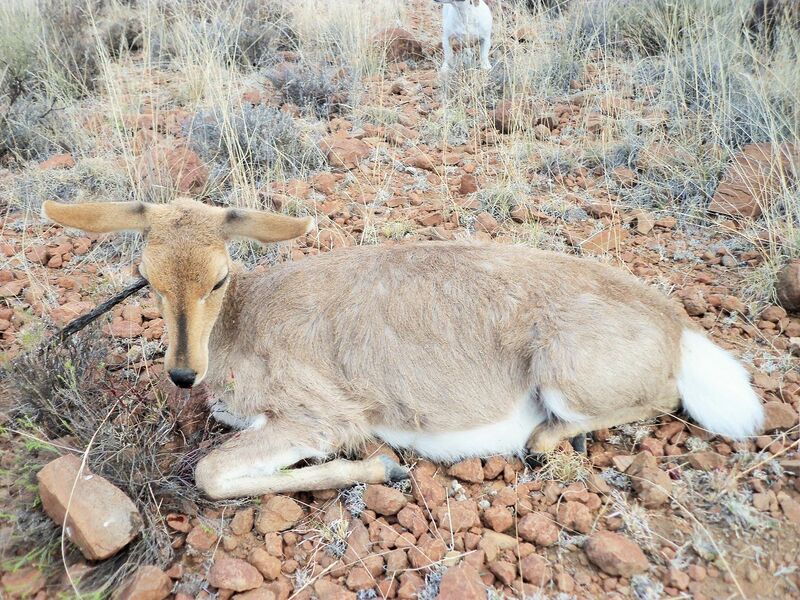 I would definitely like to take a Fallow deer the next time around. 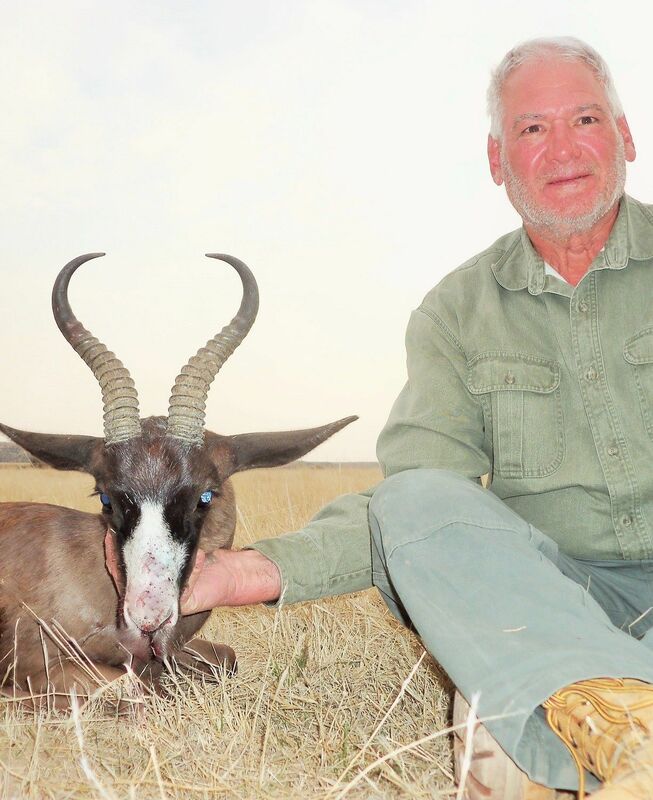 44 animals were hunted and the hunt ended well. 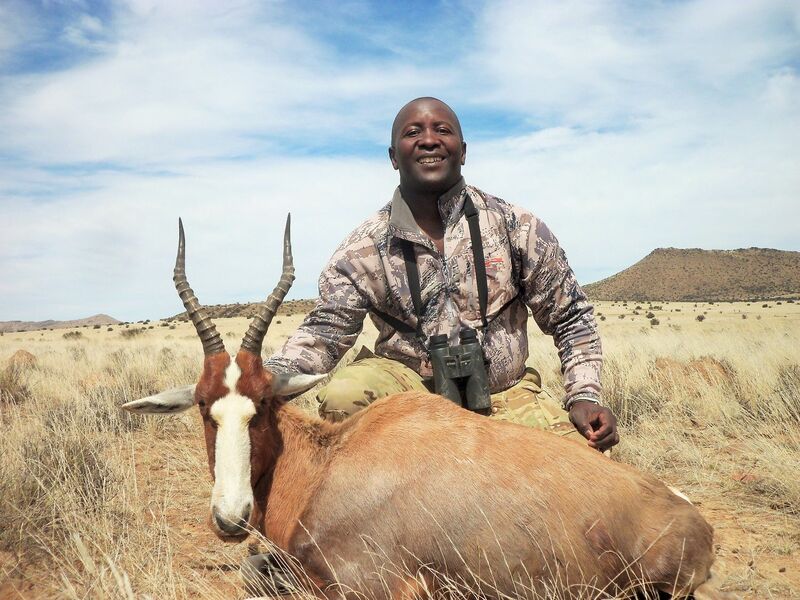 The Hunters are very happy and had a great hunting safari ! 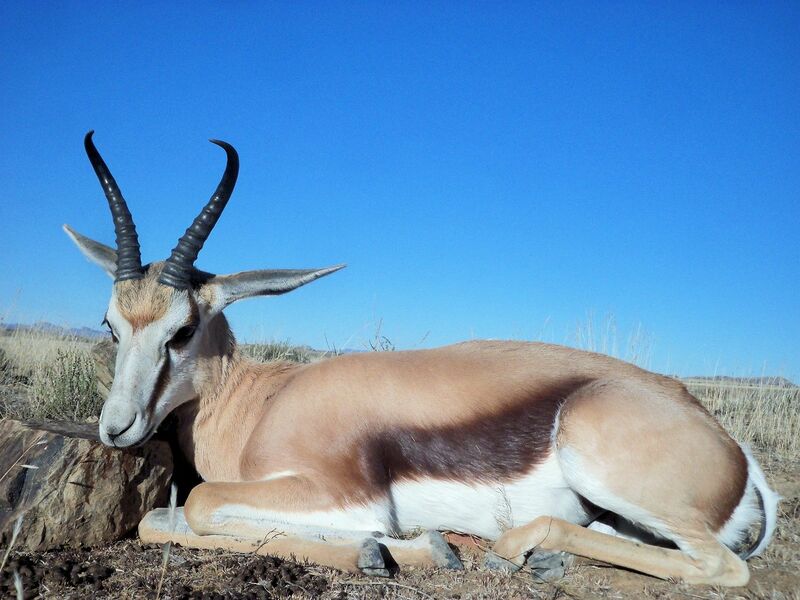 More Springbuck hunted and total now 43 animals taken ! 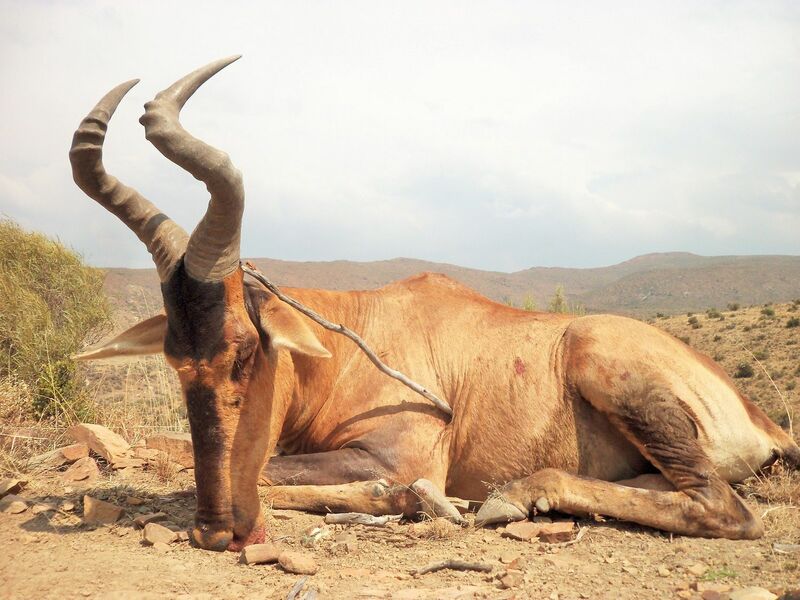 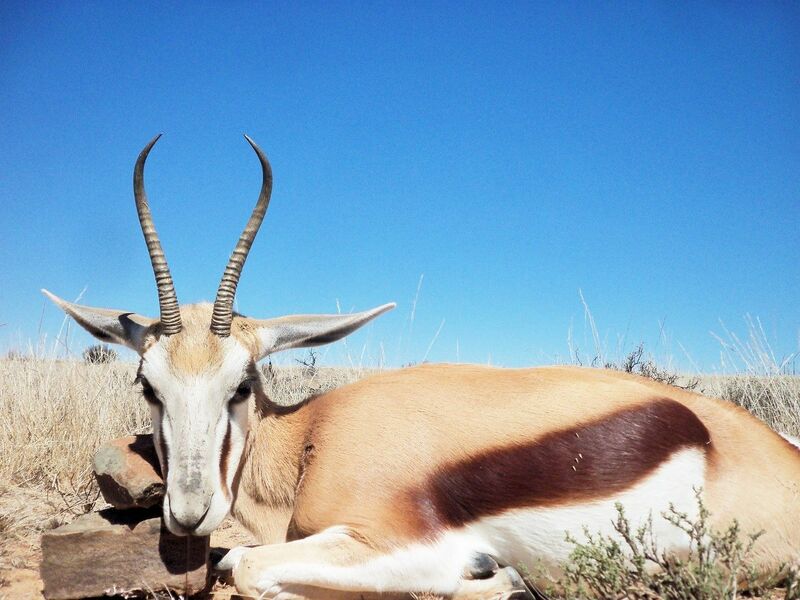 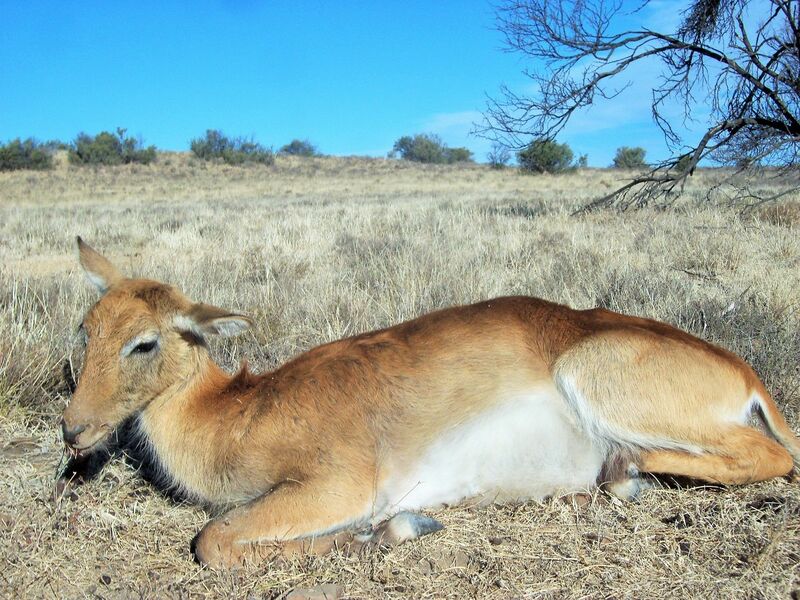 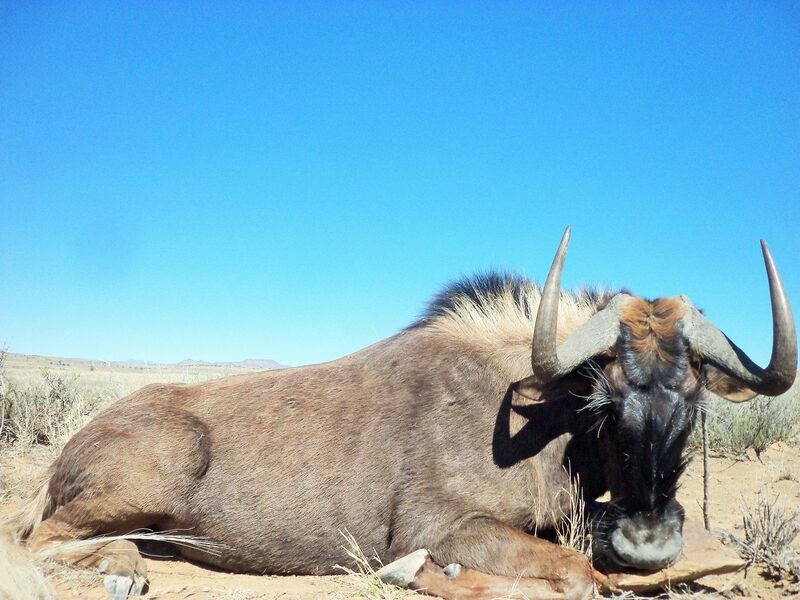 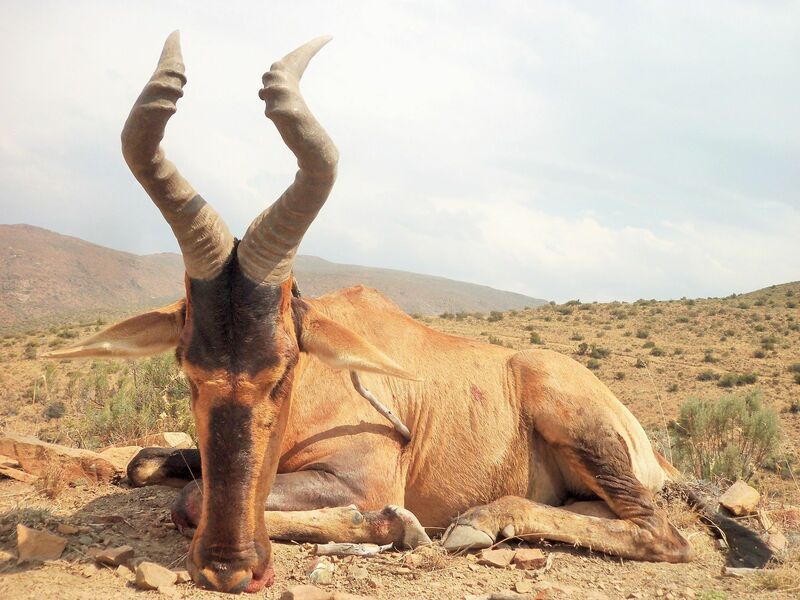 Red Hartebeest and more Springbuck hunted and now total is 37 animals hunted. 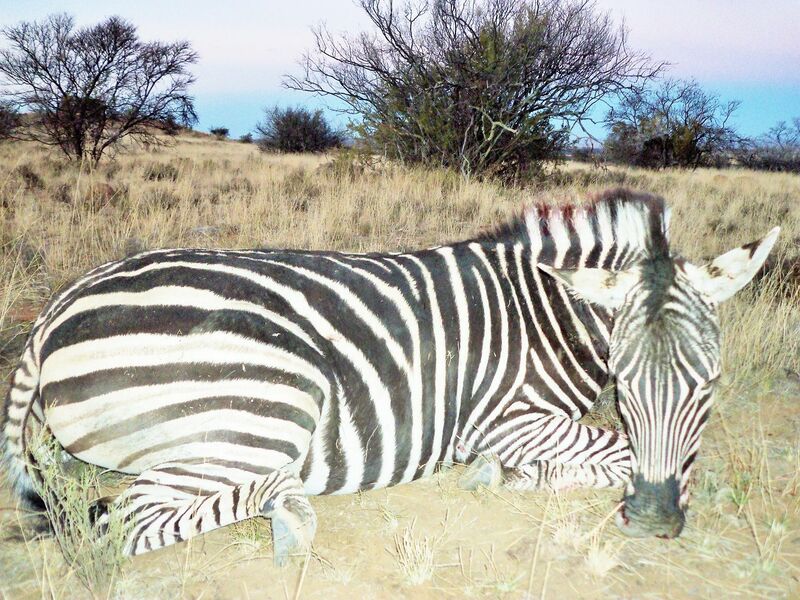 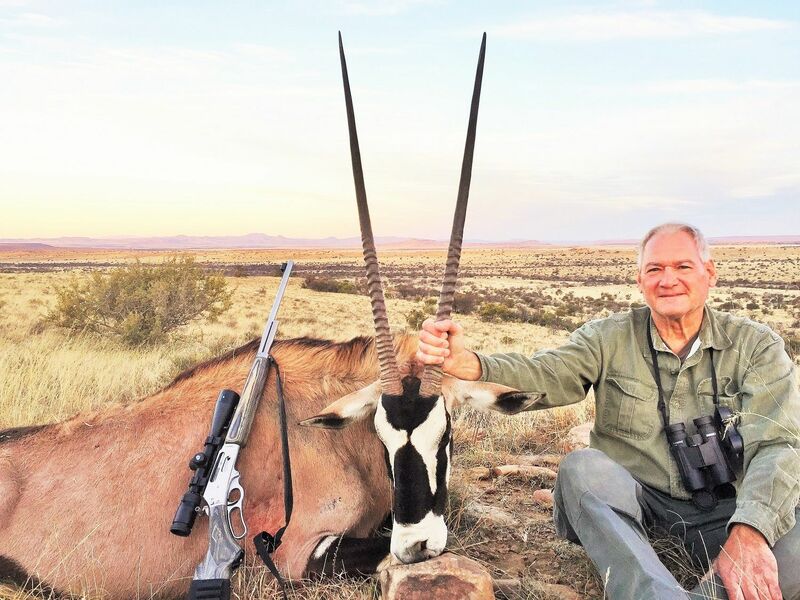 30 animals hunted including Zebra and more Springbuck. 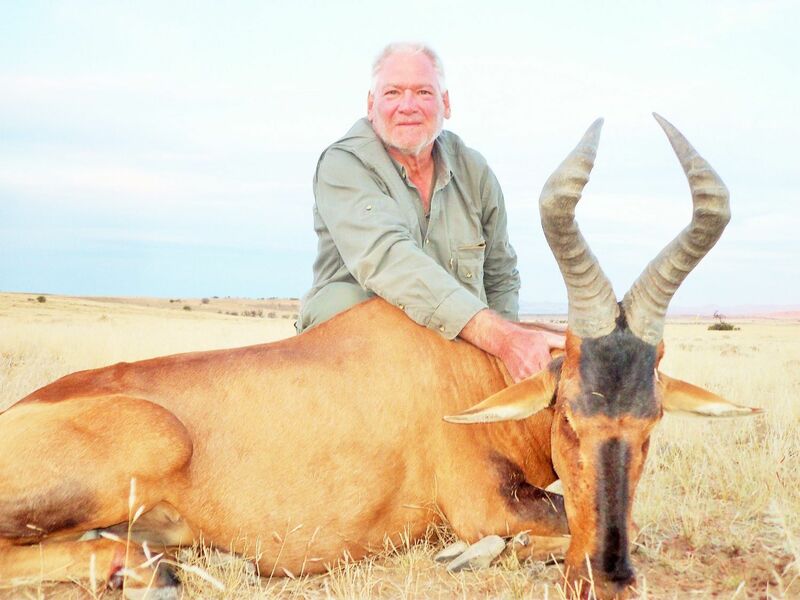 26 animals hunted and more to go ! 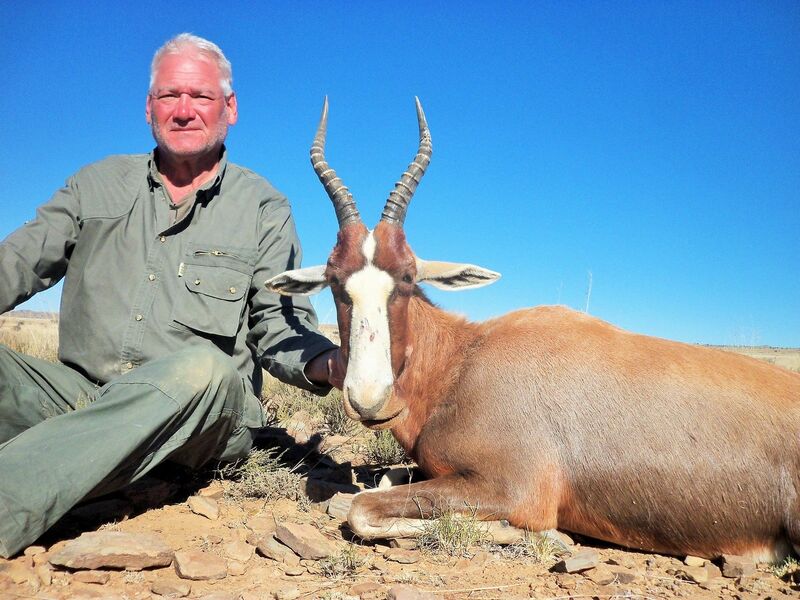 Hunted Red Lechwe, more Wildebeests, Springbok and Blesbok , going well ! 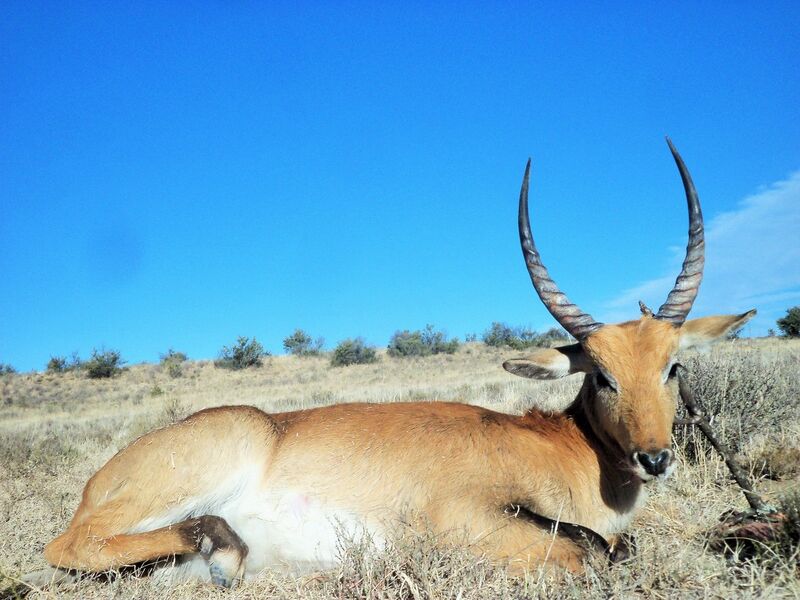 On a great day with great weather they hunted Blue Wildebeest, Mountain Reedbuck and Springbuck. 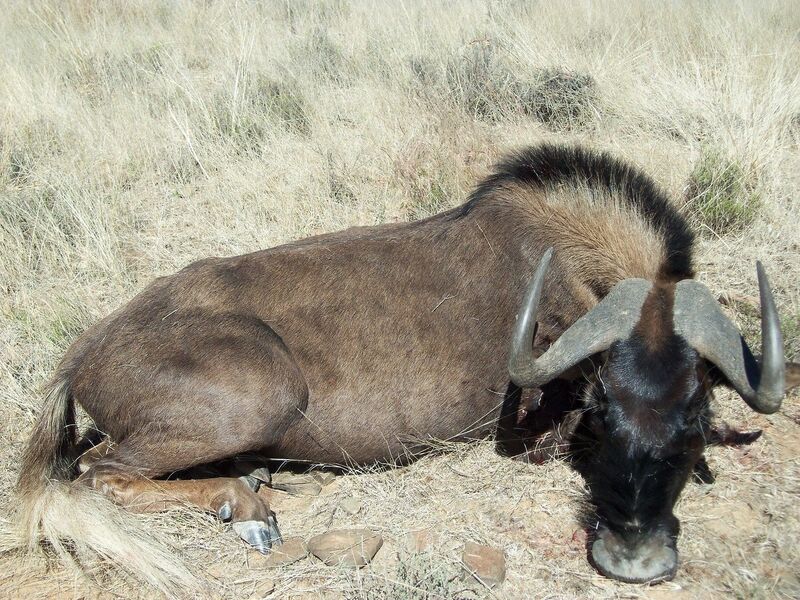 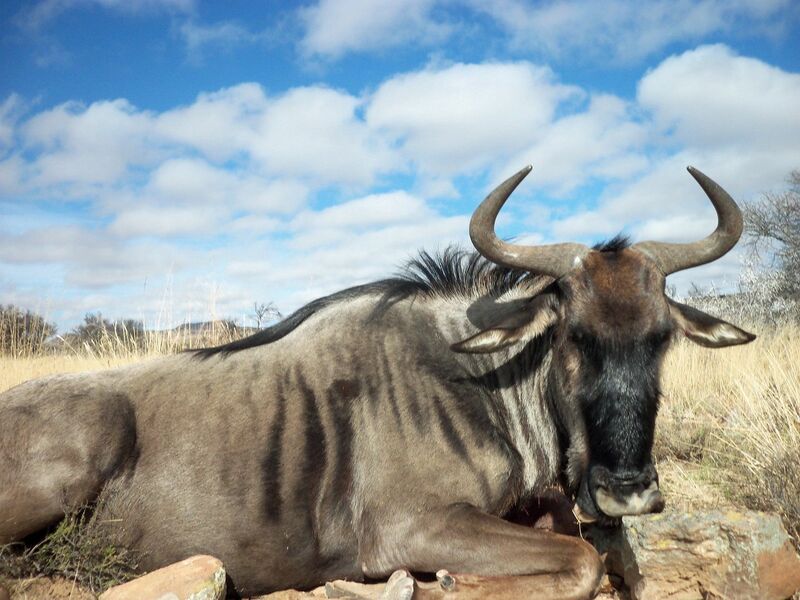 The hunters had a windy day and got Black Wildebeest, Blesbok and Gemsbok. 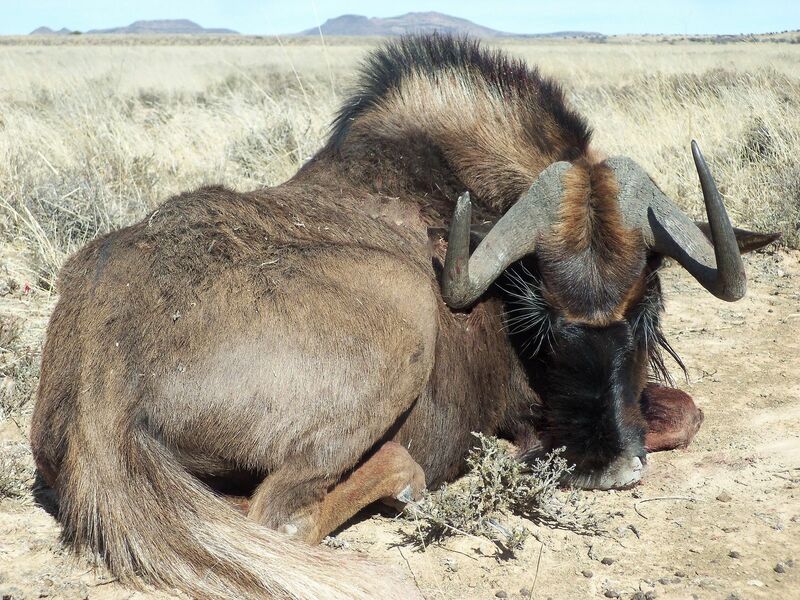 They arrived safely at Clifton and tomorrow the hunt begins. 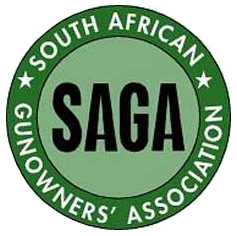 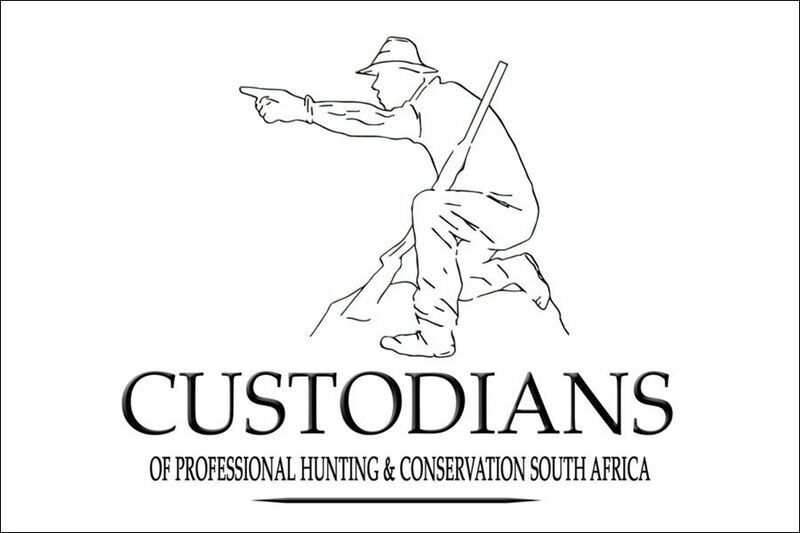 Our hunters arrived safely in Johannesburg with the usual great help from Afton safari lodge and Mr X with guns, bags and check in to PE. 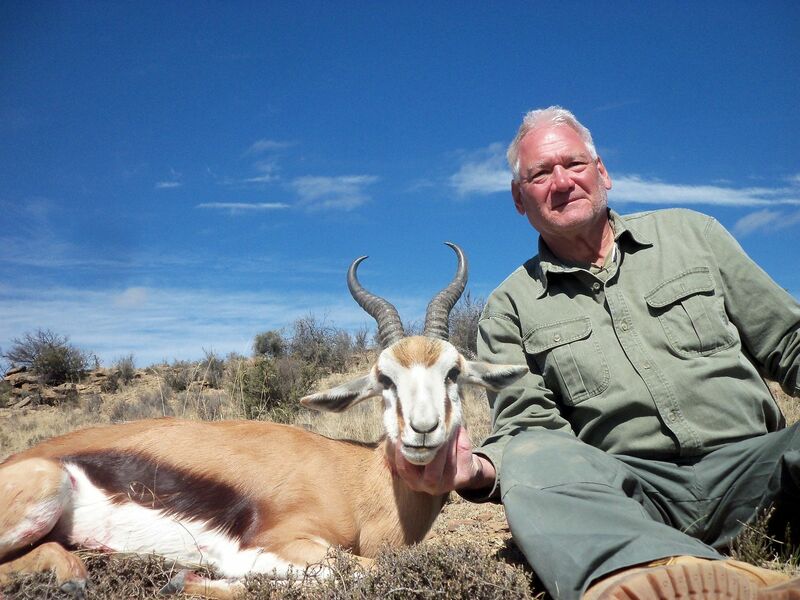 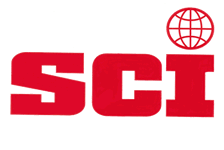 Paul Bracco and Rob from NY, USA will be with us for their South Africa Hunting Safari next week.